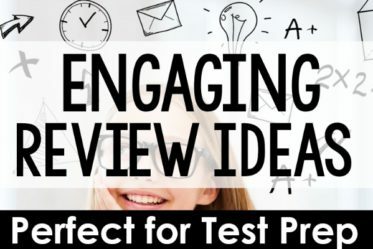 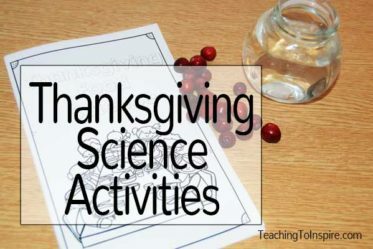 Science doesn’t have to require a ton of prep to be engaging. 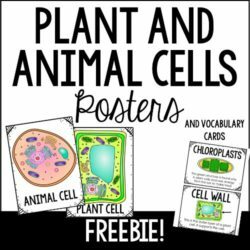 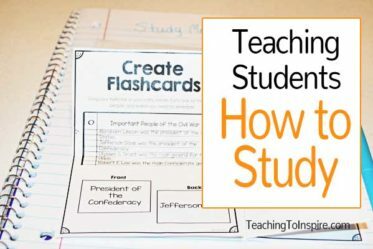 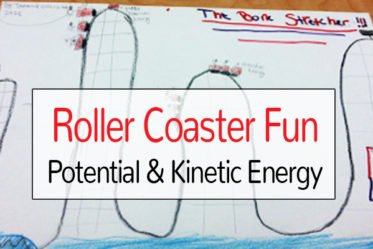 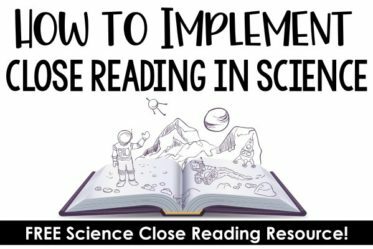 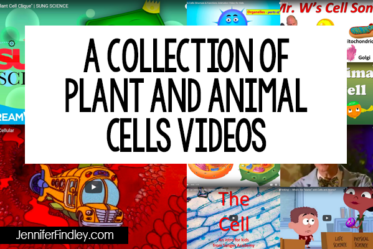 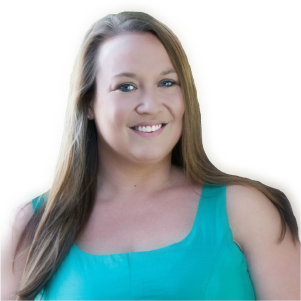 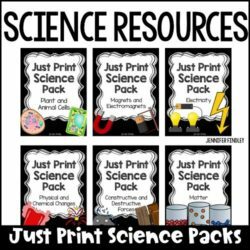 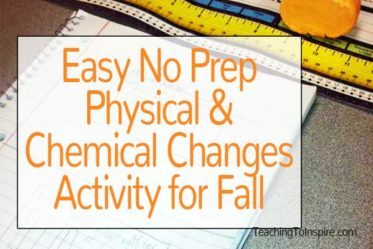 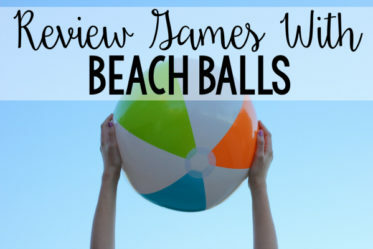 Check out my favorite science resources and activities that your students will love. 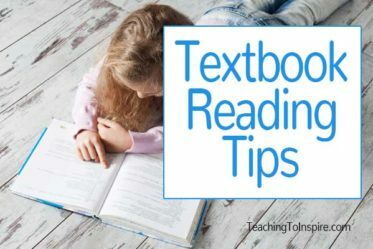 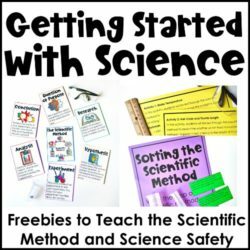 Sign up to get access to a library of free resources for math and literacy and to be notified of new resources and activities for science via email.